Fights for Debaltseve foothold were one of the biggest combats in Donbas. Thousands of soldiers, hundreds of units of equipment and heavy artillery took part on both sides. Violent phase lasted almost a month from January 25 to February 18, 2015, and included massive artillery attacks, close-range firefights and even tank combat. Negotiation process in the capital of Belarus took place at the same time. 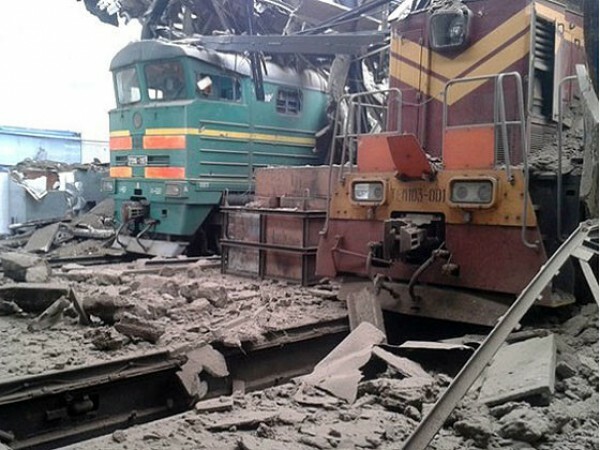 It ended on February 12 by so-called “Minsk-2” agreements. Since then the frontline has remained unchanged for two years. Ukrainian troops advanced at the Svitlodarsk bulge towards Debaltseve in late 2016. Ukrainian authorities claim it does not contradict Minsk agreements, as from the very beginning the agreements supposed that Debaltseve stayed under control of Ukraine. Militants switched over to active offensive at the Svitlodarsk bulge near Debaltseve at the end of 2016. Ukrainian troops deterred the attack and overrun several positions of the enemy. Ukrainian government says it does not violate Minsk agreements, because according to them Debaltseve is supposed to belong to Ukraine. UCMC prepared an exclusive about one of the largest and most contradictory military operations of Ukrainian-Russian war. According to the Ministry of Defense, in the second half of January separatists threw all their troops to expand the territory of “republics”. 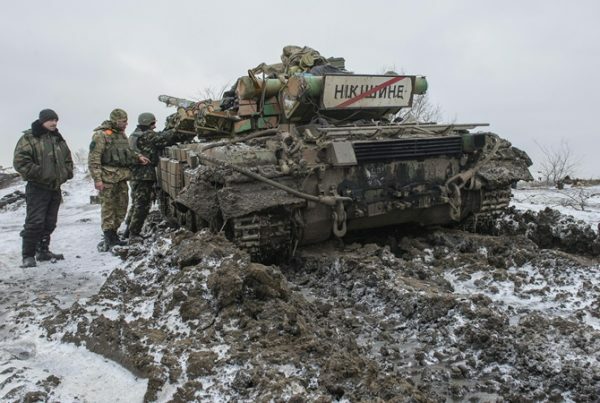 The offensive was planned in three directions simultaneously: Shchastia-Triokhizbenka in Luhansk region, Debaltseve and Mariupol in Donetsk region. So-called “Debaltseve salient”, which wedged into the territory of self-proclaimed “Donetsk people’s republic” for several kilometers, became the main direction of attack. General Staff adds that occupation of Artemivsk, Kramatorsk and even Kharkiv were separatists’ ultimate goal for Debaltseve offensive. Yevhen Ostrianskyi, deputy chief of Administration of military strategic analysis of the General Staff of the Armed Forces of Ukraine. Separatists started active offensive on the outskirts of Debaltseve on January 25. General Staff of the Armed Forces of Ukraine says 4,700 Ukrainian troops, 500 soldiers of the National Guard, Security Service of Ukraine and the Ministry of Internal Affairs were concentrated in the vicinity of the Debaltseve salient as of early February 2015. They were opposed by approximately 19,000 soldiers of militants including up to eight battalion tactical teams and artillery elements of the Armed Forces of the Russian Federation. Hostile offensive started with massive fire attacks at Ukrainian troops using artillery, MRLS’, tanks and mortar launchers in the vicinity of Vuhlehirsk, Nikishyne, Ridkodub, Chornukhyne, Sanzharivka, Triotske, Popasna and immediate Debaltseve. On January 27 militants attacked ATO troops’ positions in Vuhlehirsk southwest of Debaltseve. Ukrainian troops left the town after four days of fierce fighting. During withdrawal, 8th mechanized company of the 30th brigade planted mines on the road to Debaltseve and blocked it. Despite this, Oleksandr Syrskyi said that adversaries could use high-rise buildings to adjust fire after the loss of Vuhlehirsk. It was during fighting for Vuhlehirsk that Russian ground attack aircrafts flying over our troops at critically low height were observed. 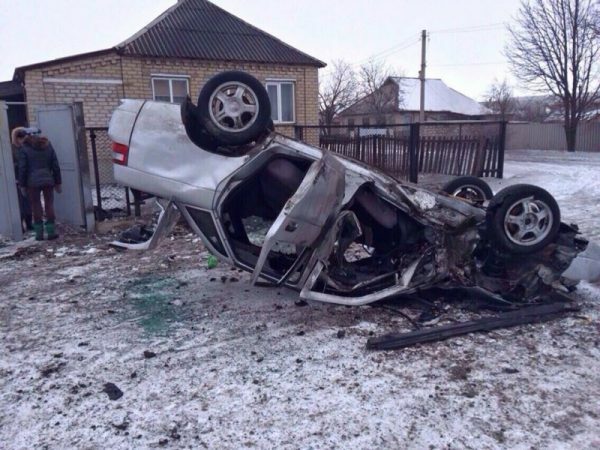 On the night of January 30, 2015 the enemy shot with aimed artillery and mortar fire at checkpoint 1301 located on the northwest outskirts of Vuhlehirsk. Using the results of the fire effect, up to five militants’ tanks closely approached the checkpoint. Having tangible advantage, militants were gradually encircling the town. To avoid being trapped, our troops started leaving Vuhlehirsk. “We were shooting at hostile positions, staff gave us the coordinates and we were providing fire. We were working flat out. Can you imagine: in the days of the most intense firefights our guys were loading 140-160 projectiles. Each weighs 50 kg, so it’s 7.5 tons. People were so exhausted! It lasted nine days, one and a half week of hard labor. There was word of mouth in the entire division that the command betrayed us. It was sabotage of the command, pure and simple: leaving us without backup and augmentation… Later I saw the equipment we sent from the battlefield for repairs, it was in stow position and nobody even touched it. There was the first request from the command on January 25, they asked to provide weapons and reinforcement. We were asking our commanders: will it come, at least something? They tentatively answered: yes. But nothing ever came”. 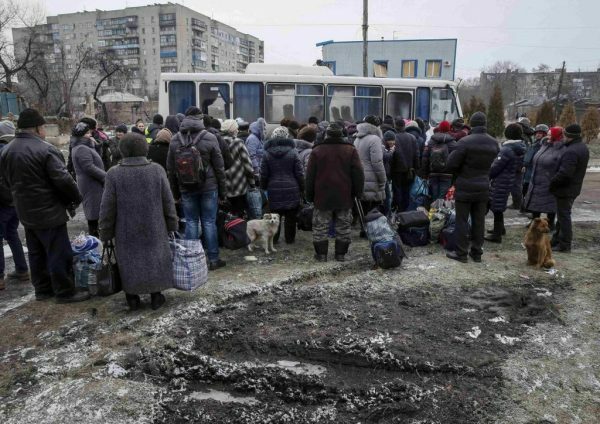 Ukrainian Armed Forces left Ridkodub village on February 7, following heavy fighting. 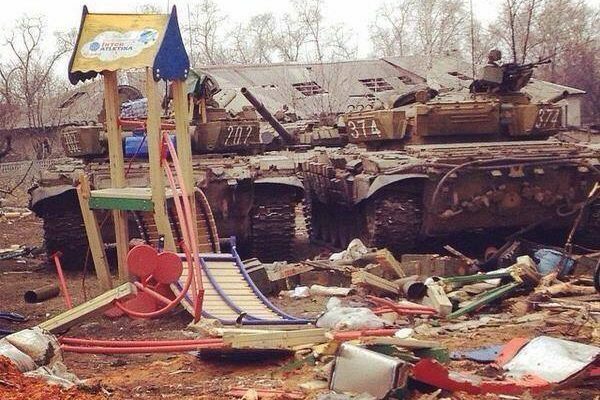 Militants took over Lohvynove on February 9. Road from Debaltseve to Artemivsk goes through the village, and it was used to supply ATO troops. Blocking the road to Artemivsk in Lohvynove gave separatists a chance to talk about full encirclement of ATO troops in Debaltseve. General Staff denies the fact of “entrapment”. So-called second Minsk agreements were reached on February 12. They envisaged absolute ceasefire effective from February 15. Oleksandr Zakharchenko, “leader” of self-proclaimed “Donetsk people’s republic” called upon ATO troops to abandon their attempts to break through from Debaltseve. He promised the Armed Forces and other troops free passage if they leaved weapons and equipment. When relative armistice settled, separatists moved additional troops from other sectors to Debaltseve which they called their internal area. It resulted in even stronger attacks at ATO troops’ strongholds. There were almost no additional reserves in Debaltseve to support ATO troops. Under such circumstances, the General Staff of the Armed Forces decided to withdraw all troops from the area before the morning of February 18. Troops were being withdrawn along two main routes, by small columns, under cover of armored personnel carriers and artillery, prohibiting movement of single vehicles. The first route followed through Debaltseve, Novohryhorivka and Troitske, the second one – through Debaltseve, Novohryhorivka, Nyzhnie Lozove and Luhanske. “We were based at the exit from Debaltseve near stela. 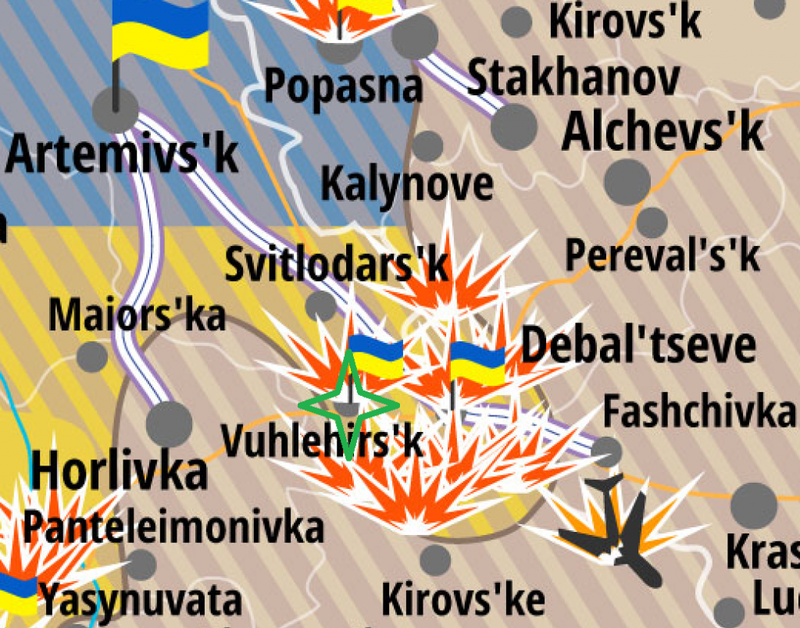 First, we were in one encirclement near Ridkodub, and then got into another entrapment in Debaltseve. We were leaving the town under fire. We were riding vehicles and going on foot. We went through Myronivske to Artemivsk. It was a massacre. Many people died. Volunteers were helping us with everything. Our country gave us uniform, rifles and some ammo, and all the rest we got from volunteers. Following their retreat, ATO troops took up defense of the line along the Luhanka River. Militants were trying to attack new positions without much effect. In total, active hostilities in this area continued until February 21. 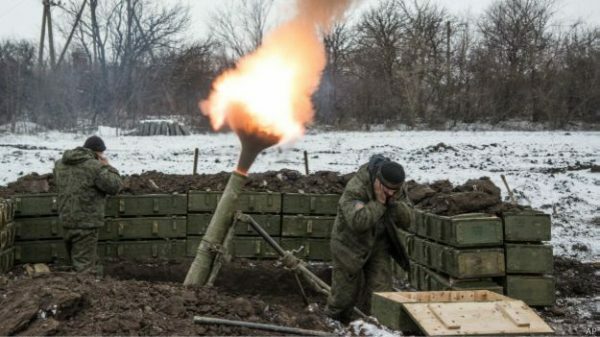 The General Staff of Ukraine is rather optimistic about the results of military operation near Debaltseve: “The enemy’s intent to surround our troops and destroy them in the vicinity of Debaltseve failed as a result of coordinated action of ATO troops. Losses incurred by the enemy made them abandon further offensive. Sector C troops managed to defend a barrier line along the Luhanka River and mount defenses in Luhanske-Troitske-Popasna foothold, preventing militants from seizing new territories”. After the firefights in the vicinity of Debaltseve were over, General Staff provided information on losses among Ukrainian troops and separatists: “110 troops died in combat in the vicinity of Debaltseve on January 15 – February 18. 270 servicemen were injured, seven captured and 18 were missing in action. During the entire period of Debaltseve salient defense 136 Ukrainian soldiers were killed and 331 injured. We lost about 30 % of equipment. Adversary’s losses amount to 870 people, up to 50 units of rocket artillery weapons, up to 110 units of combat vehicle arsenal and up to 24 units of automotive equipment. Both Ukrainian troops who survived Debaltseve and volunteers say that the numbers given by the General Staff are understated. For instance, soldiers from the 44th artillery brigade who were covering the retreat of Ukrainian army from Debaltseve and withdrawing bodies of the fallen, say that there were so many bodies that they packed huge artillery trucks full. Ihor Lukianov, soldier of the 25th area defense battalion, tells that only 14 people out of 100 in his battalion survived. “Black tulip” search team is still coming across those who’ll never come back home from Debaltseve field. It’s fair to say that exact losses of Ukrainian army in Debaltseve foothold remain unknown, as well as those in Ilovaisk battle. 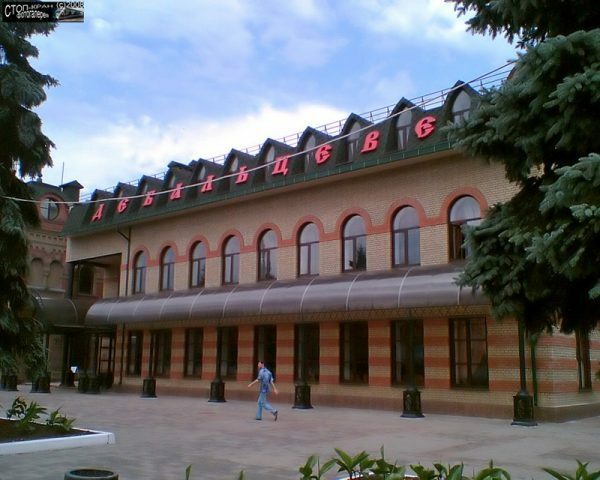 Tetiana Sobchuk, Debaltseve inhabitant, moved to Kharkiv.